An explainer on currency swaps between central banks. This is probably a bit of weekend reading .... its quite long and a little convoluted. I've had a quick skim of it only. 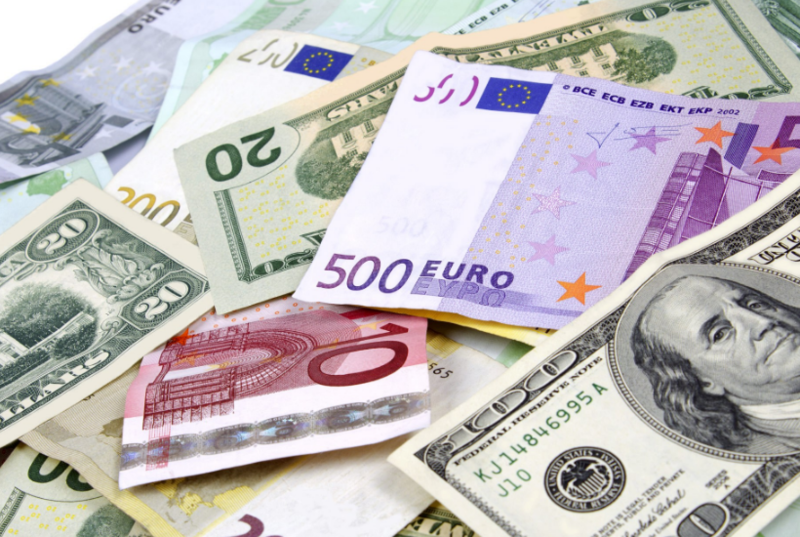 Over the past seven years, the swaps have been used by central banks to obtain foreign currency to boost reserves and to lend on to domestic banks and corporations.